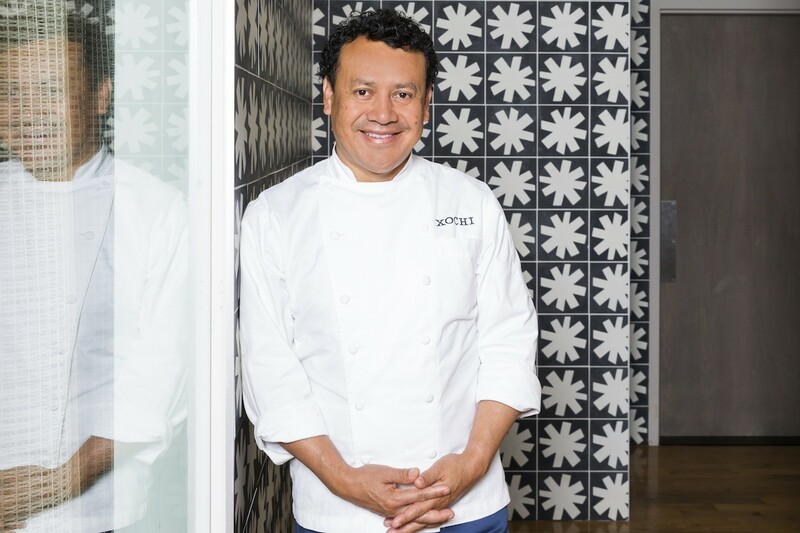 Houston's James Beard Award-winning Chef Hugo Ortega joins seven other chefs to benefit hospitality industry workers affected by Harvey at Chefs Unmasked.Photo courtesy of On the Mark Communications.. Weeks after Hurricane Harvey rendered the city’s dining industry immobile—with kitchens unreachable and restaurants closed for days following the storm—many of Houston’s hospitality workers still find themselves struggling to get back on their feet. With lost wages, flooded homes, or any combination of post-hurricane hardships, even those who returned to work as soon as possible continue to face financial troubles. To assist these industry workers, seven award-winning chefs will curate Chefs Unmasked, a charity dinner and cocktail masquerade party on Saturday, October 28. All profits will benefit the Houston Hospitality Employee Relief Fund, which was established by Visit Houston and the Greater Houston Restaurant Association. The event will take place at Four Seasons Hotel Houston from 7 to 10 p.m. Tickets are available through Eventbrite. 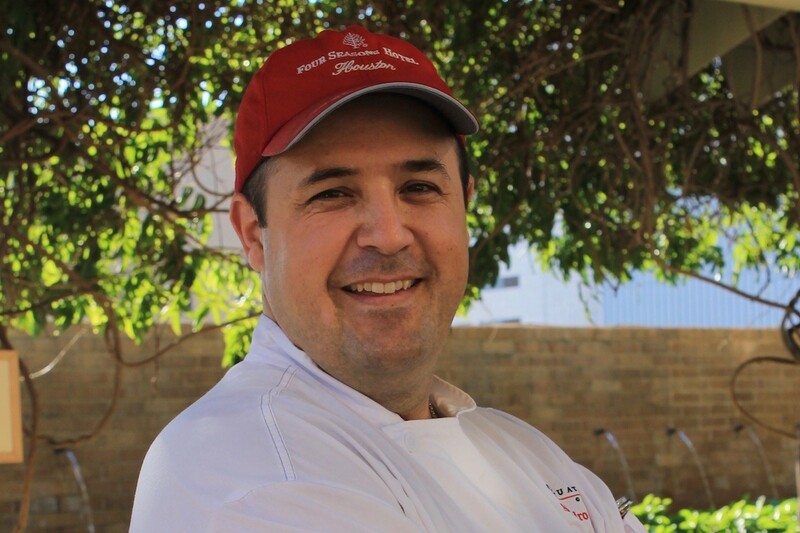 Chef Alejandro Di Bello will represent Four Seasons Hotel Houston at Chefs Unmasked. Photo by Hilary Helfman. Guests at the fundraiser can expect signature dishes from hometown chefs Alejandro Di Bello of Four Seasons Hotel Houston, Hugo Ortega of Xochi, Chris Shepherd of One Fifth Houston and Underbelly, and Danny Trace of Potente. Award-winning chefs flying in from around the country to host the fundraiser include Richard Sandoval of Richard Sandoval Restaurants, Michael Mina of MINA Group, Adam Sobel of The MINA Test Kitchen and soon-to-open Cal Mare. 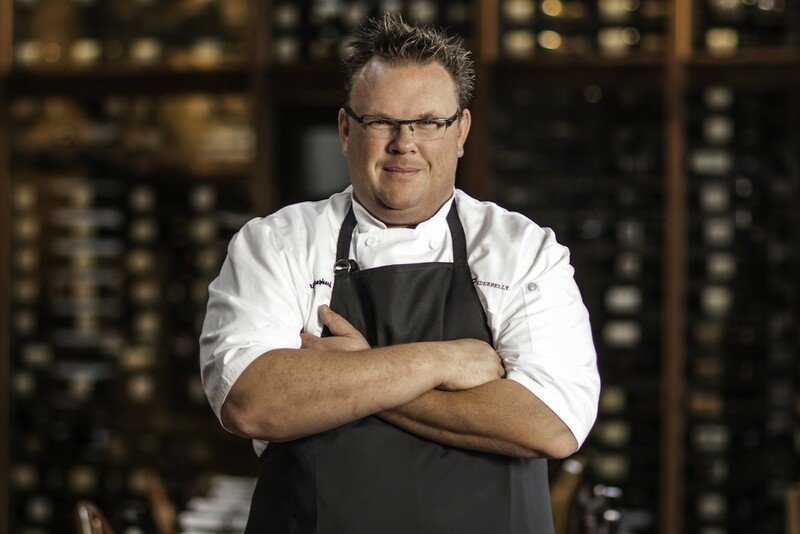 James Beard Award-winning hometown chef Chris Shepherd will be one of seven chefs creating signature dishes for Chefs Unmasked. Photo by Julie Soefer. Tickets for the event sell for $250 each, and include a presentation of dishes by each chef, along with the opportunity to meet the celebrity chefs in a one-on-one setting at the reception-style event. The emcee for the event, ABC 13’s Katherine Whaley, will also facilitate a silent auction. Masks will be provided at the door, though attendees are encouraged to bring their own decorative disguises. For more information, contact the Four Seasons Houston at (713) 652-6249.